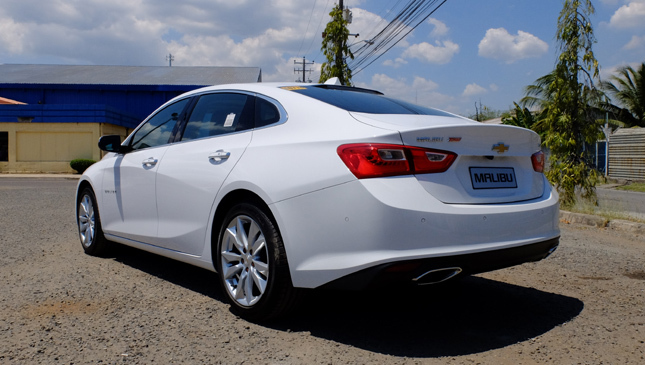 When it comes to midsize sedans, American carmakers don't typically come to mind--at least not here in the Philippines where the segment is dominated by Japanese staples like the Honda Accord and Toyota Camry, and even a handful of more expensive European models. Locally, a motorist might equate American-made with lumbering SUVs, pickup trucks and muscle cars. "It's what they're good at--being big, utilitarian and bringing on the horses," says the average Juan. "Stick to it." Only, we beg to differ. 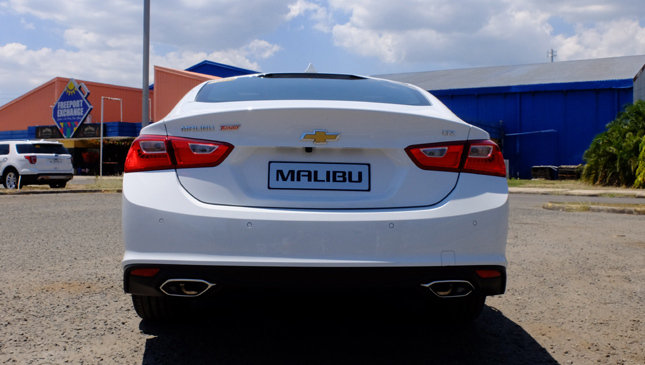 And so do Uncle Sam and Chevrolet, with the all-new Malibu. 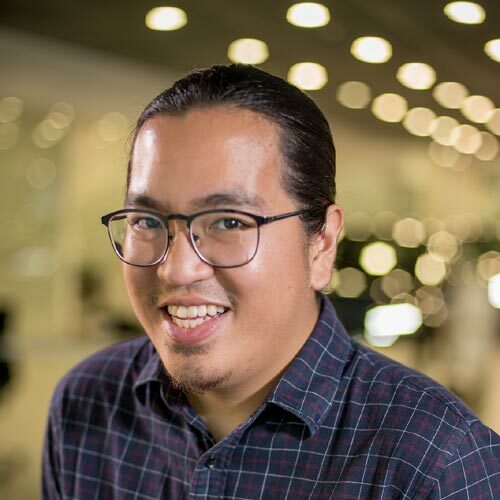 It was recently launched at the 2018 Manila International Auto Show, and has its sights set on shaking up a midsize sedan market with nary a US presence in it. But does it have the tools necessary to do so? 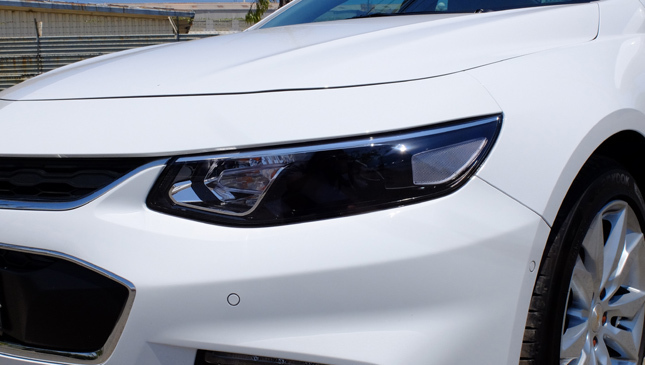 With angry headlights, a sleek side profile and a refreshingly aggressive front face, this sedan is arguably the most athletic and muscular-looking model in a segment. It prioritizes simple elegance above all else. 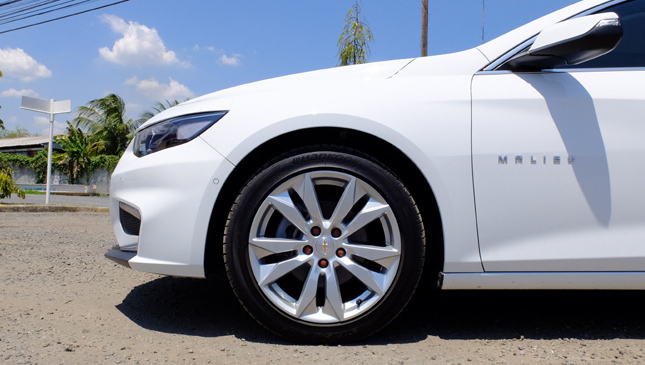 Still its roofline, "Summit White" paint finish, and the design of its 18-inch wheels lend it just the right amount of class. 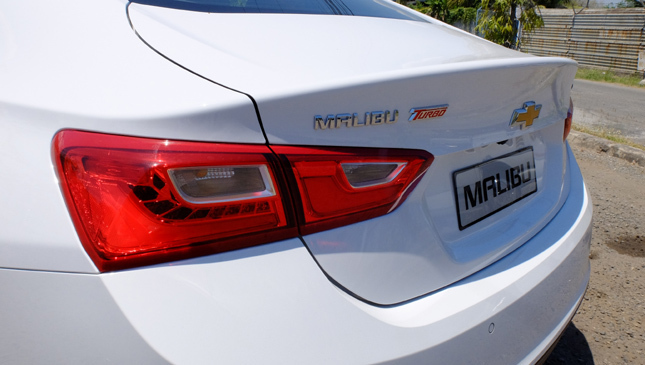 Things do get considerably tamer at the rear with its less-striking taillight designs, but there's pair of sporty-looking chrome exhausts down low. 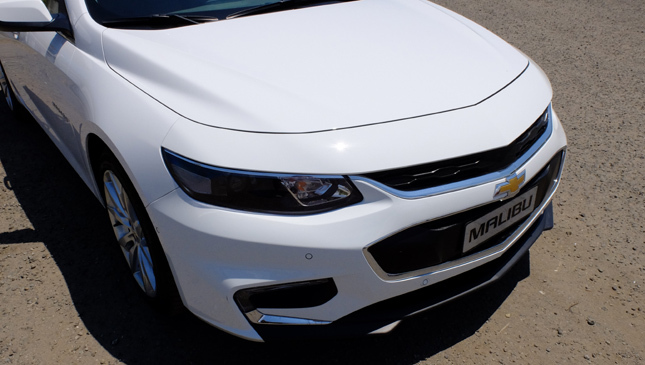 Overall, the arrival of the Malibu has made its segment a little less monotonous. 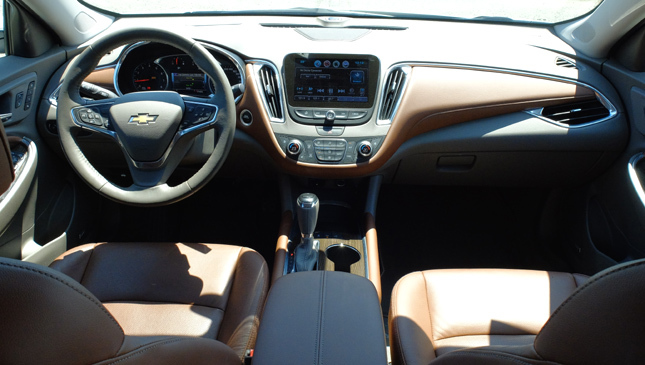 The Malibu's cabin is a combination of playful designs and refinement. 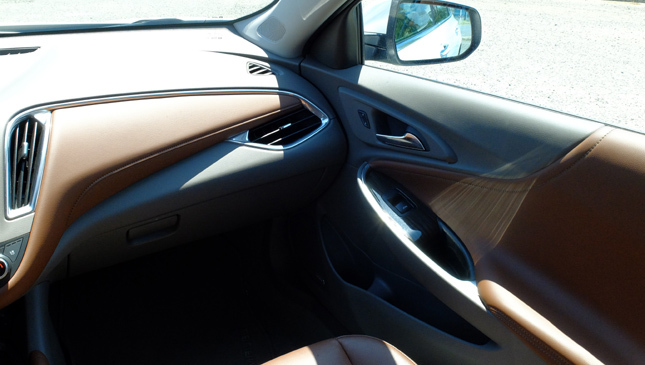 The clay-colored seats and materials are in nice contrast to the lighter interior plastics. 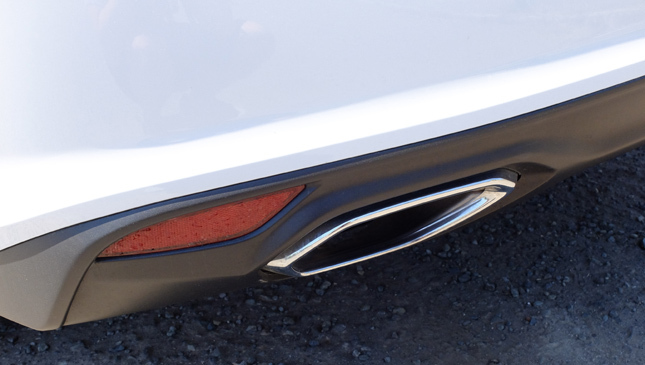 Speaking of plastics, they're well done but do seem prone to scuffs and scratches, especially towards the lower door panels. 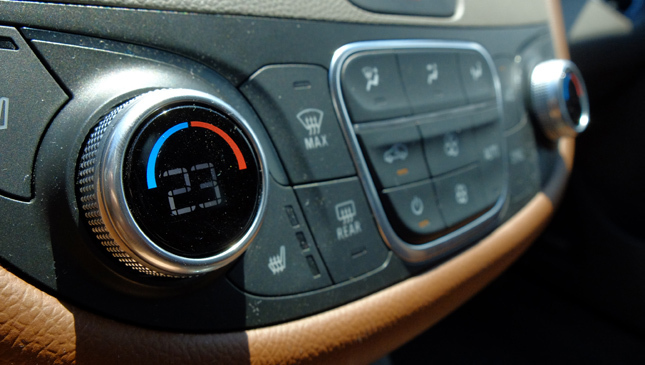 The dashboard design is flowing and elegant, and features some attractive metal trim around the A/C vents and instrument cluster. 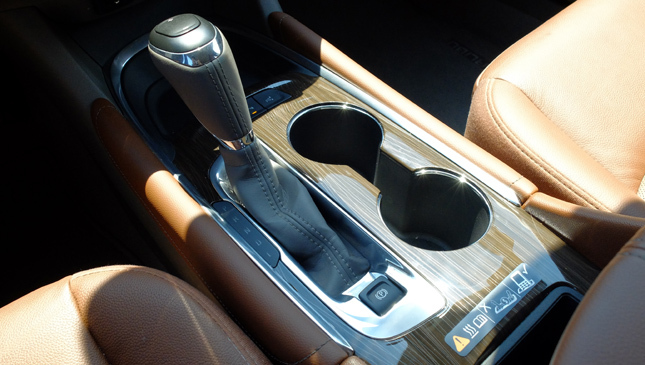 Meanwhile, the shift knob and central cup holders are surrounded by some convincing faux wood trim. 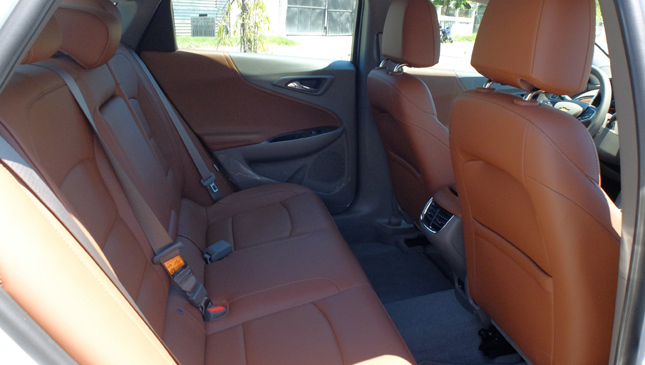 The space is good, too, with plenty leg room for two grown adults and just enough for three. What else? 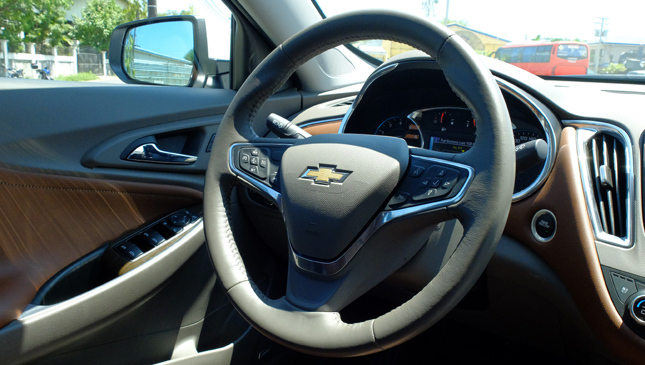 The three-spoke steering wheel feels nice to hold, the climate control system still revolves around tactile feel, and the ventilated seats feel comfortable and feature adjustable lumbar support. 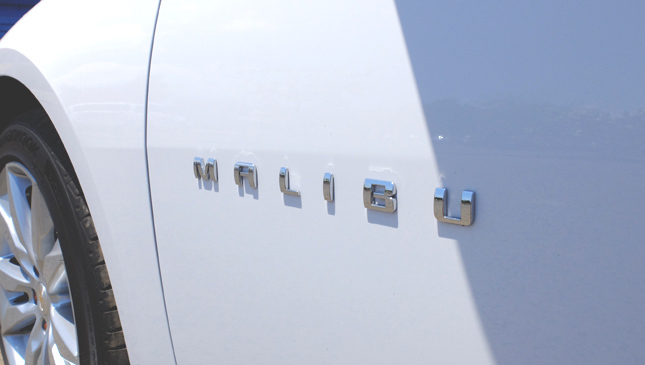 American cabin's rarely strike me as impressive, so the Malibu's is a very welcome surprise. 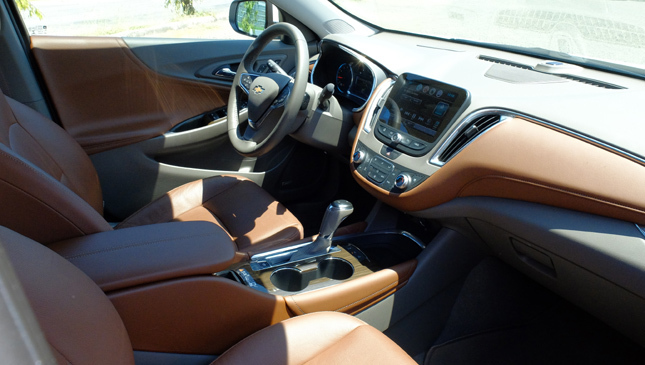 Still, we have to say it's not as executive-looking as other interiors around. If you like stealthy, dark environments, this might not be for you. 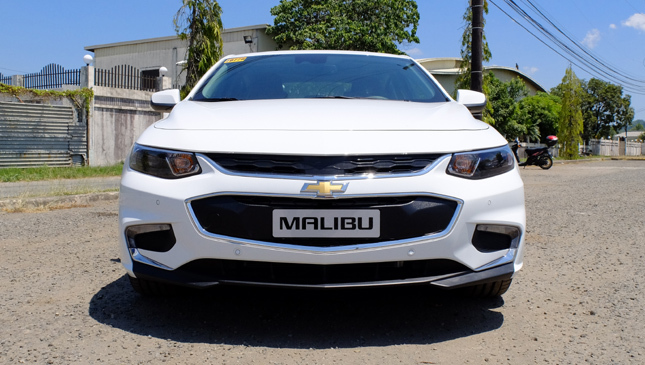 On highways, the Malibu made for an excellent cruiser, with its potent 2.0-liter turbocharged DOHC engine (250hp at 5,300rpm and 350Nm of torque at 2,000-5,000rpm) providing great acceleration and enough grunt for easy overtakes. 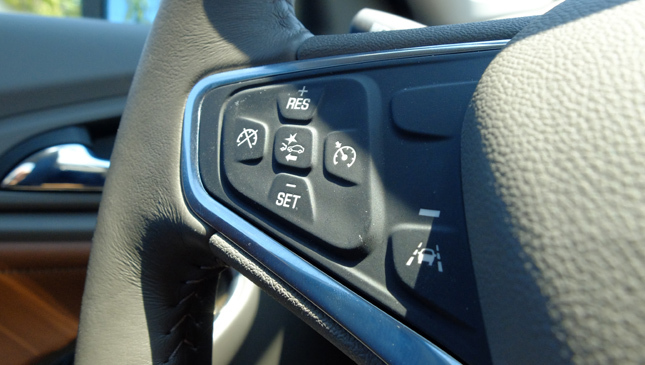 This is mated to a six-speed automatic transmission with manual mode, but sadly, no paddle shifters. 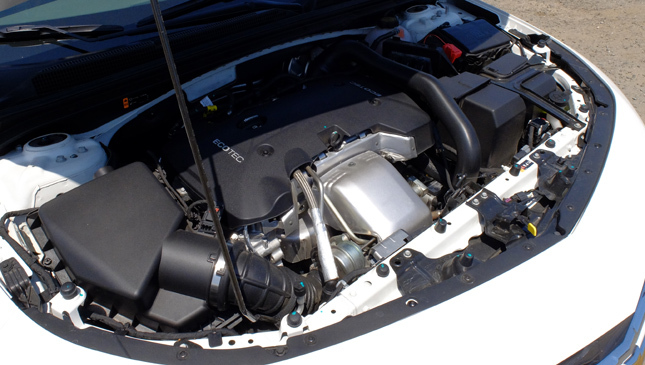 Performance was smooth, whether in city speeds or highway driving, and turbo lag went by unnoticed if there was even any to begin with. The engine was incredibly quiet, too, even as the revs pile up. Hardly any of it permeates into the cabin. The downside? That performance comes at a cost. We managed just above 4km/L in Metro Manila driving condition. 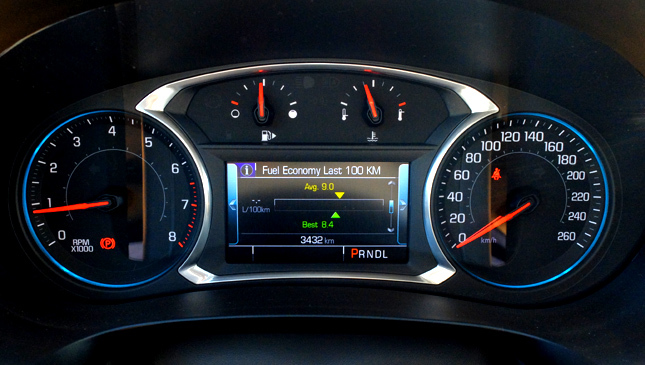 A quick back and forth to Subic via NLEX-SCTEX yielded a little above 12km/L. The suspension and ride aren't the best in its class, but it's pretty satisfactory. 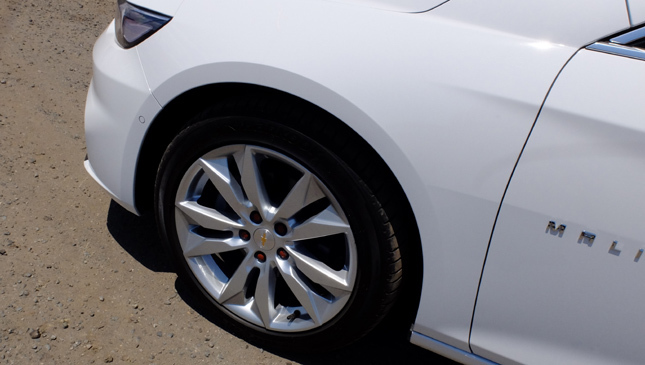 The Malibu erased most bumps and road imperfections with aplomb. But we do have to mention that there was noticeable road noise at higher speeds on expressways. 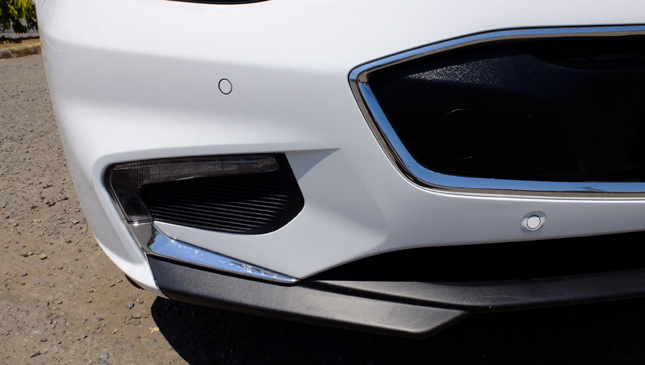 Handling-wise, it's pretty nimble for its size and strikes a good balance between assist and physical feedback whether you're out on the highway or plying city streets. 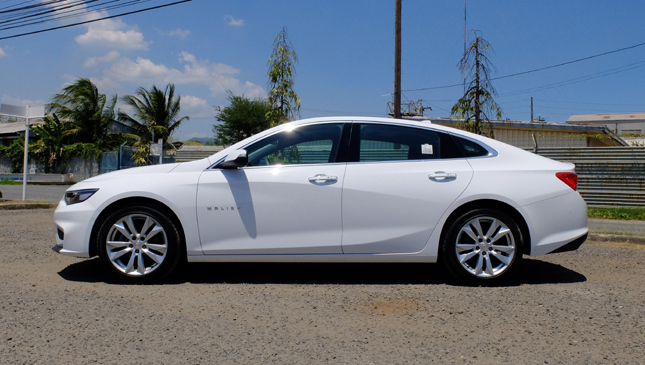 U-turns and tighter corners do expose the Malibu's length though, and at 4,923mm it's pretty long (that's more than the Camry). 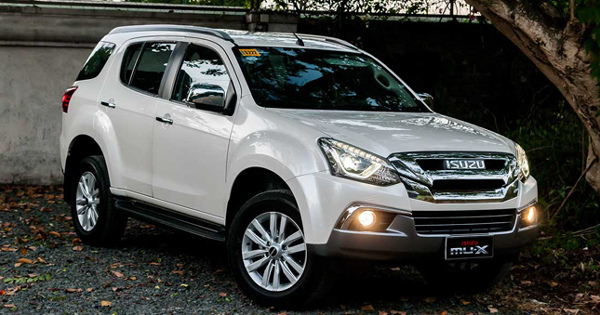 But overall, it's still easy to maneuver thanks to light steering at low speeds, good visibility, and a handful of parking assist features. 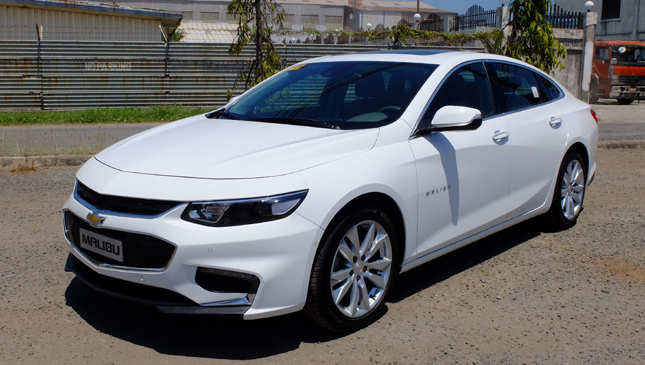 You get pretty much what you'd expect in a modern midsize sedan, and then some. 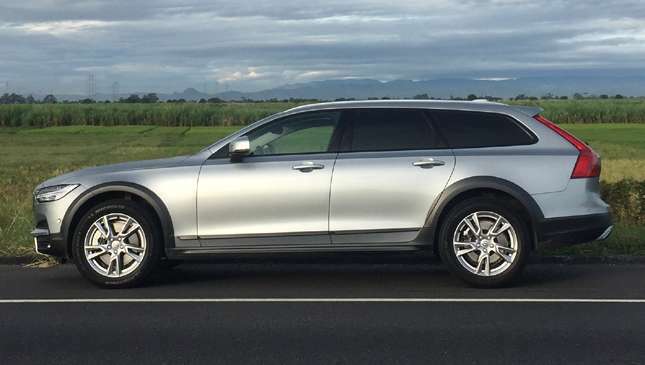 Automatic headlights, a panoramic sunroof, cruise control, and plenty of driving features like lane keeping assist and brake assist, smart entry capability and push-to-start, plus a ton of sensors and an intuitive backing up camera. 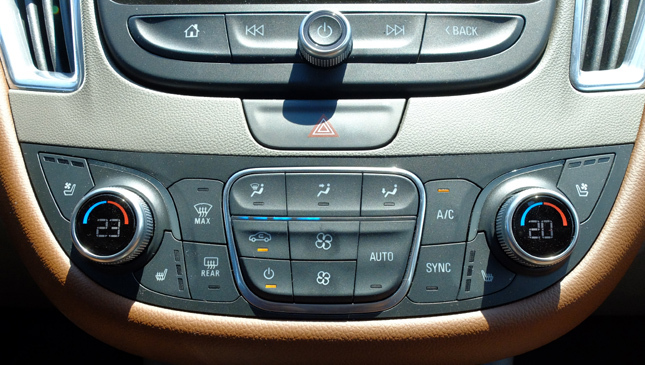 The Malibu also features a wireless charging system, though I couldn't get it to work. In hindsight though, it was probably due to my heavy duty smart phone case. 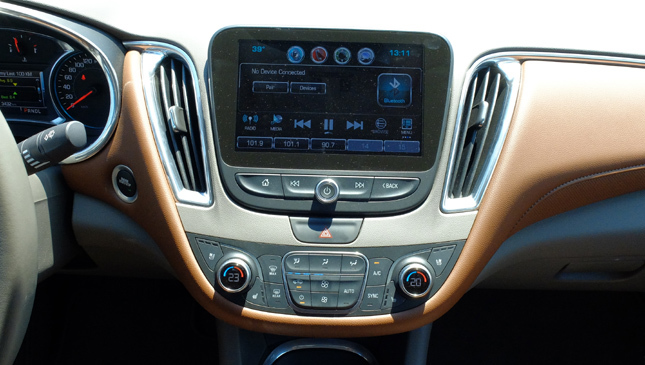 The 8-inch infotainment system is incredibly easy to use. It pairs withphones (we tried with both Android and iOS) with no problem, and music is coursed through an impressive nine-speaker premium Bose sound system. 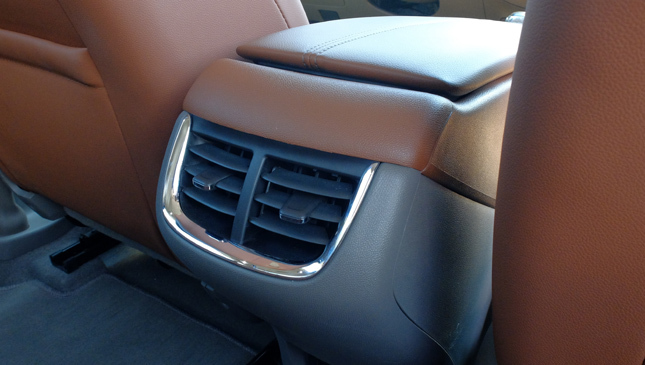 Another favorite bit of mine are the front seats' cooling capability--a godsend during the summer. Aside from the fuel economy and a little road noise, there really isn't much to complain about. 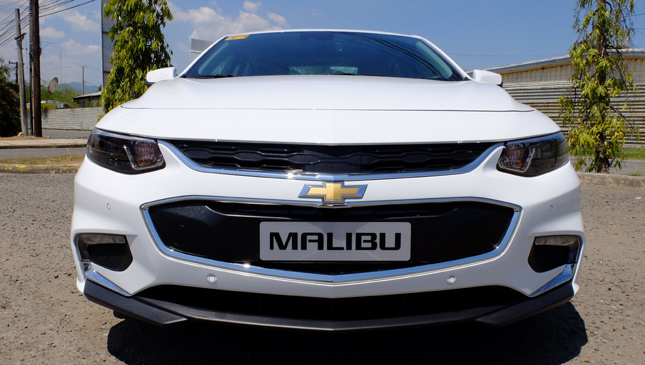 The only bummer is that the Malibu only comes available in its top-of-the-line LTZ variant, which carries a price tag of P2,131,888. So this is what you're getting regardless of if you can do without a handful of its features or not. 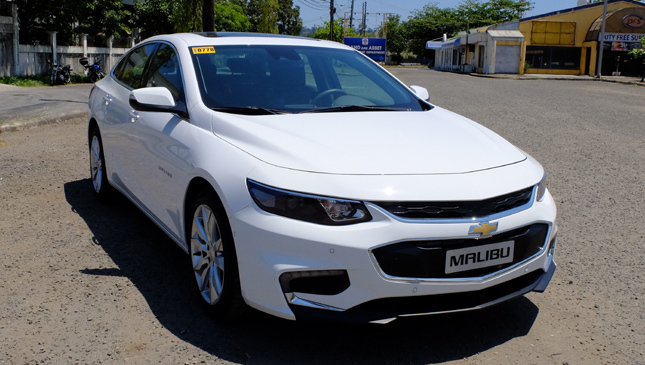 That price point places the Malibu well above its Japanese counterparts and still considerably below more premium European-made models like the Volkswagen Passat, which is quieter and more comfortable but is over P600,000 more expensive. Not a bad place to be. 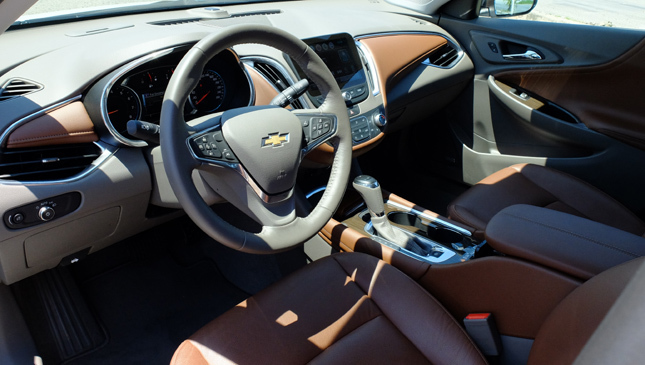 Overall, the Malibu's greatest selling points are its energized design and feature-packed interior. 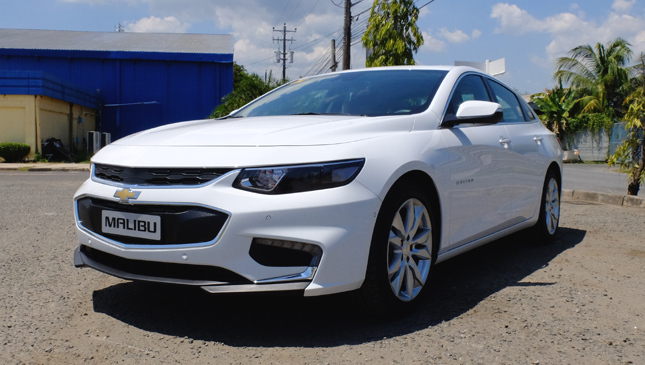 Like we said, if you're someone who's looking to separate yourself from run-of-the-mill midsize sedans that prioritize class and sophistication, this car is worth looking into.